A super soft grey herringbone throw for all spaces. 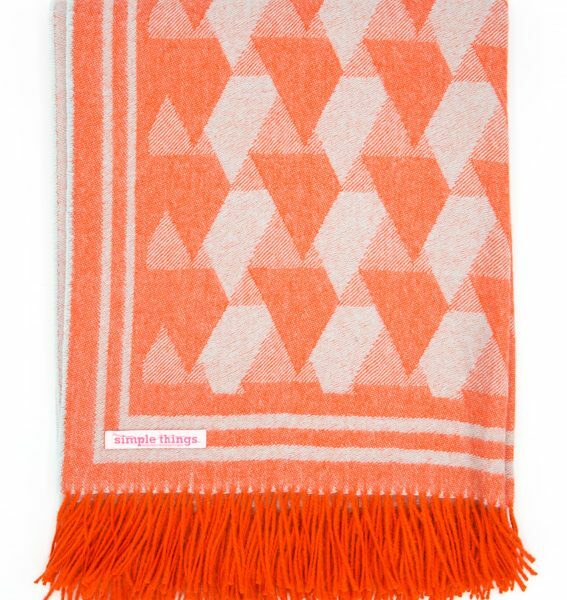 Product Description: Beautifully soft herringbone woven wearable throw that will keep you warm and snug indoors and outdoors. The classic Herringbone twill pattern resembles the bone structure of a Herring fish. The first Herringbone cloth originates from around 600bc in Ireland. The versatile Grey colour is one of the twenty-two natural shades of Baby Alpaca wool available. Hand finished with a twisted fringe. 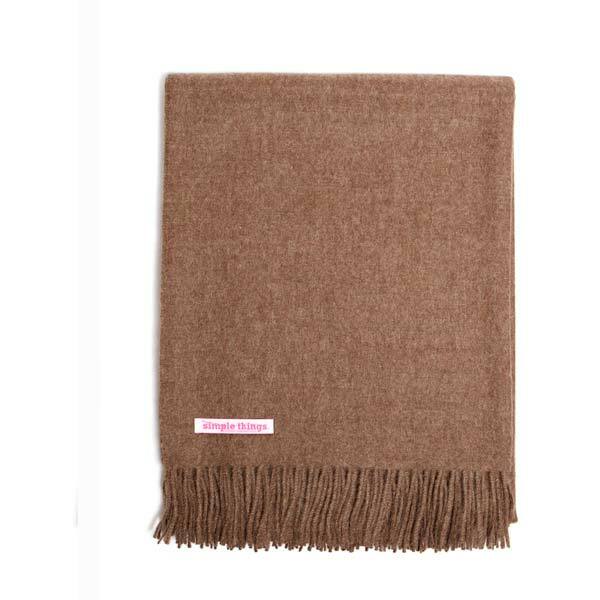 or add a touch of comfort and warmth to your home with a luxurious throw that’s colour naturally blends in with any surroundings. Used as an accent to your couch, the soft texture and neutral colour of the Grey Herringbone throw give warmth to any interior setting.